Follow along on a car caravan tour of the Refuge. 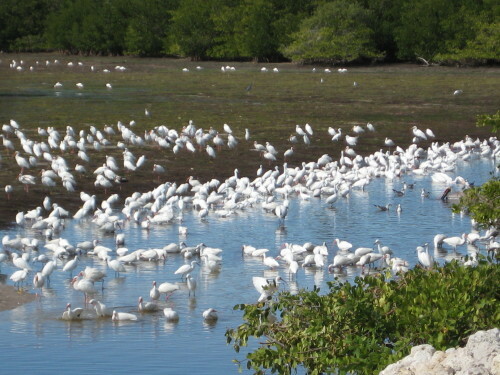 This tour highlights the fascinating natural wonders of this unique mangrove ecosystem and the wildlife that live in this area. Bring a hat, water, sunscreen, and bug spray. $5 per vehicle admission fee applies. 9:30-11 a.m.